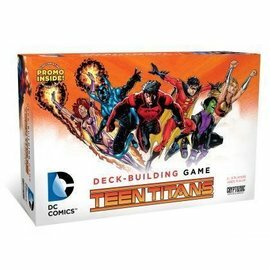 The last human city is under attack by giant, fearsome Titans and it’s up to your team to stop them! 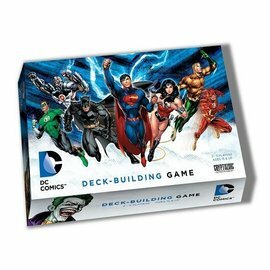 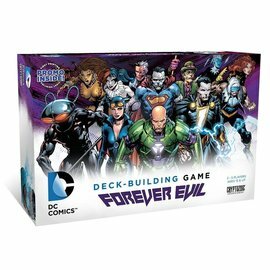 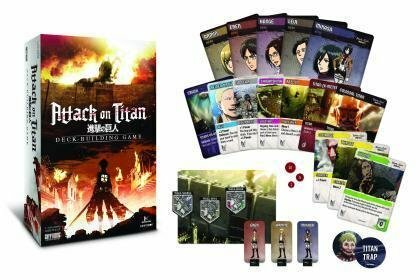 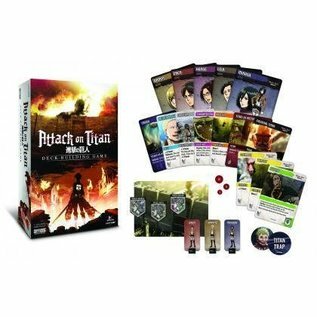 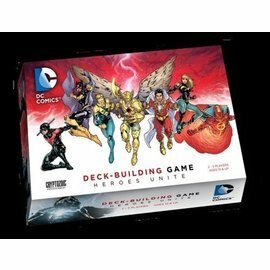 Based on the action from the world-renown Attack on Titan anime and manga series, you and your fellow players will battle relentless Titans for humanity’s very survival in this cooperative deck-building game. 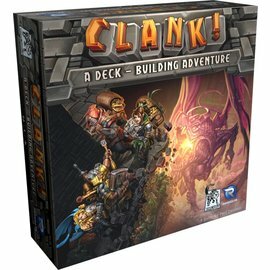 Collect the weapons and tactics you need, then test your mettle on the wall before it’s too late.